Education in Burundi: Why do girls drop out of school? 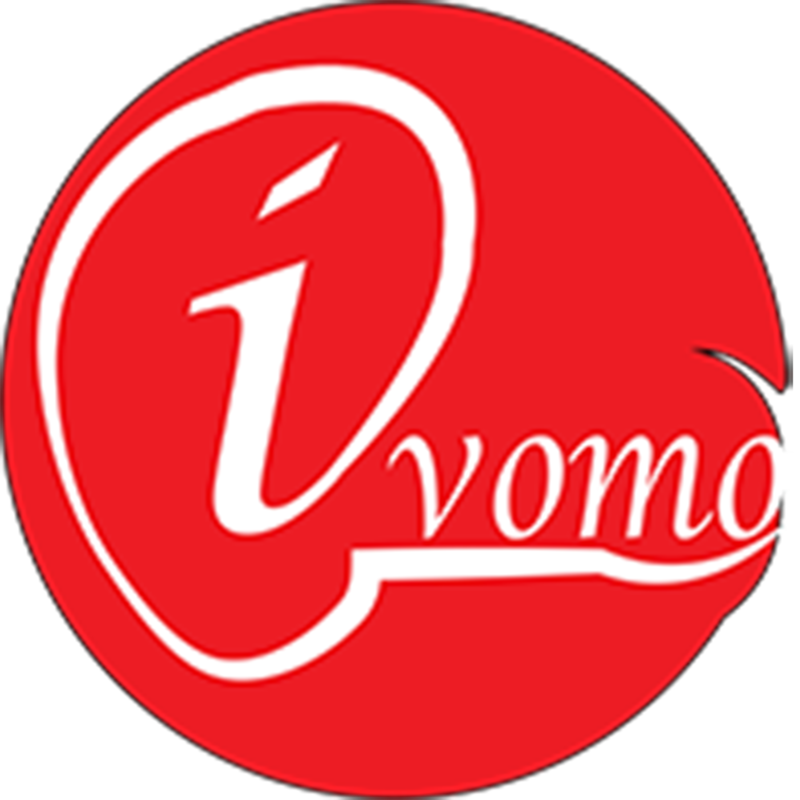 Ivomo intends to analyze the phenomenon basing on some data already available at the Ministry of Education (from 2014 to 2018). The first table presents comparative data (girls vs boys), at the national level, for students enrolled in fundamental education during the 2014-2015 and 2015-2016 school years. When reading this table, one can notice that the number of girls exceeds that of boys in the basic school for the two considered school years; a difference of more than 27,000 (2014-2015) and more than 30,000 (2015-2016). It will be necessary to determine whether or not these proportions take root during the following years. Table 2 presents figures for post-basic education over the same periods. The comparison between the two tables is impressive. The G/B ratio is reversed. A significant number of girls drop out of school after the basic education. They become paradoxically fewer in number than boys in the post-fundamental education. For the 2015-2016 school year, the post fundamental schools had 357,263 students, among whom only 177,224 were girls, i.e. less than half of the total enrollment. Among the 15,155 who passed, 5,816 are girls (38.38%) and 9,339 are boys (61.62%). On the other hand, we observe a lower level of girls’ performance in the exam: 28.4% compared to 36.6% for the boys. These are students who passed the state exam in 2016. But due to the dysfunctioning public higher education sector, they had to stay at home for almost two years, until the academic year 2017-2018 started last April. Such delays are a pitiful habit at the University of Burundi. On the one hand, they are due to a lack of resources, which is why the government requires candidates to wait for too long and, on the other hand, to the irregularity in lecturers’ availability as well as students’ repeated strikes. The government has used several methods to solve the problem. For example, they « skipped » the 2013-2014 academic year and thus went immediately from 2012-2013 to 2014-2015 academic year. In 2009, in a more sensible way, two classes were combined; the one of students who had spent two years waiting at home and that of those who had passed the state exam the same year. However, the problem still persists and it is far from resolved. Would it be one of the reasons why girls are discouraged to join higher education? The table below compares numbers of students (girls / boys) who were admitted at the University of Burundi this year, most of whom having passed the state exam with good marks. G-G ‘= 920, a huge deficit: 61.6% of the « admitted » girls. This suggests that they gave up enrolling at the University. On the other hand, 61.2% of the admitted boys did enroll for higher education. For reasons of rigorous verification of the data, Ivomo visited some lecture rooms for students of the first years in order to access the real situation. This table compares the number of new students (girls / boys) enrolled in different institutes and faculties. The results are also impressive. FABI: Faculty of Agronomy and Bio-engineering. Note: Among new entrants, the number of girls is much lower than that of boys in both sciences and arts. On average, the enrollment rate for girls is 16.9% compared to 82.9% for boys. These figures are worrying because the overall evolution of the population in the country as forecast by the Institute of Statistics and Economic Studies of Burundi (ISTEEBU) for 2017 reveals a reverse trend: 5,816,869 (female population) against 5,678,569 (male population). To find out for sure, a reporter of Ivomo visited two central provinces (Gitega and Karusi) and talked to girls and women who had passed the state exam and were admitted to University of Burundi but never went there. These justify their dropping out for various reasons. Séraphine Ntahimpera, 24 years old, lives in Mungwa neighborhood in ​​Gitega commune and province. Our reporter found her at home. It was ten o’clock. She was preparing to go to the market because it is she who had to prepare lunch. Given the time constraints, they only had 10 minutes for an exchange. But Séraphine was already aware of what the reporter was looking for. « You had passed the state exam, right? How long have you been at home? » With her phone in the hands and a bag on her back, she promptly answered that she had just missed two consecutive academic years. « For the first year, I faced the problem of lack of the required means to settle in Bujumbura. All the family money was used to pay for my parents’ hospitalization fees. For the second, the university authorities told me that I was late and that I had to wait for candidates of the following academic year, » she explained. « They told me that my case required regularization, » she added. Another element discouraged this mother of two children; « Some of my friends who went to the university in recent years were surprisingly made pregnant by bicycle-taxi drivers. The latter having rejected the children, some girls eventually dropped out of school. Others turned to prostitution in order to make a living. I do not wish to live that way. Even worse, the financial allowance the government was giving to students has been suspended. The poor have no more place in universities, » she noted. Some candidates we encountered have been victims of habits of thinking according to which « a girl has to stay at home to do housework or get married even if she is still young ». For instance, Odette, 31 years old, also from Gihogazi, sees no point in going to university. « Studying is not meant for girls. They should do housework instead. That’s why I accepted my fiancée’s proposal to marriage. It’s life as well, » she said with a smile. Her beliefs are reinforced by another problem: unemployment of the youth. « I was admitted to the Faculty of Law. But I know some friends, who graduated long ago and who haven’t got a job. I see no point in wasting my time going to the university, »she underscored. « All the years I spent in high school are a big loss for me. If I had known, I would not have been there, » she added. Her parents do not see things the way she does. They regret the decision of their daughter; « My daughter was going to be the first person in our family to go to university. It was a source of great pride for us and she was going to help us. She had promised to go there. But she gave up everything and informed us that she had decided to get married. We are disappointed but there is nothing we can do about it, » her father lamented. « I am an only child my mother gave birth to. She did not have the chance to have other children. As a consequence, my father abandoned her and married another woman in the same neighborhood. He used to beat my mother and I grew up in these conditions. I was always disturbed. This prevented me from studying appropriately. I would go home from my boarding school almost every month to take her to the hospital. My father did not love me. He had even refused my school fees… », said Aline, 34 years old.